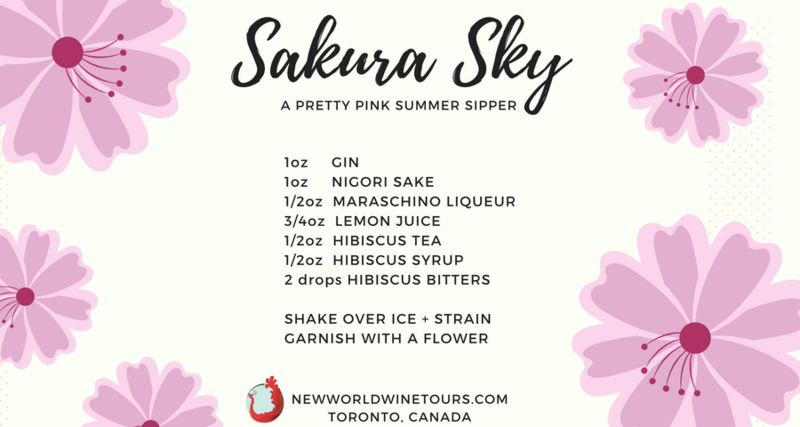 This is one of three cocktails that we developed for Kampai Sake Festival in Toronto. This is a gorgeous pink colour using the hibiscus tea and nigori to create a pastel pink hue. Highly floral, fruity, and aromatic but with enough bite from the gin and lemon juice. This may soon be your favourite summer sipper.